永島千裕展 CHIHIRO NAGASHIMA EXHIBITION | たけだ美術 Takeda Art Co.
Takeda Art Co. is delighted to announce an exhibition of Chihiro Nagashima. 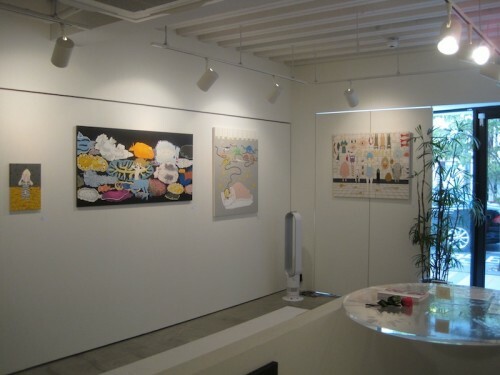 It will mainly show and sell Nagashima’s 15 new works. 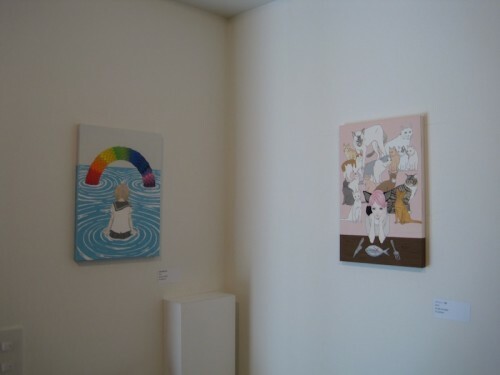 Nagashima showed her talent at early stage of her career, such as winning prize at TOKYO WONDER WALL 2004 which aims to cultivate young talented artists while still studying oil painting at Kyoto Saga University of Arts. She is working more actively in worldwide. Starting by winning of the first prize at TOKYO WONDER WALL 2007 in the following year of her graduation, which also cultivates young talents and introduce them to the world, she has had a solo exhibitions mainly Tokyo and the Kansai region, and presented her works at art fair in both domestic and international. 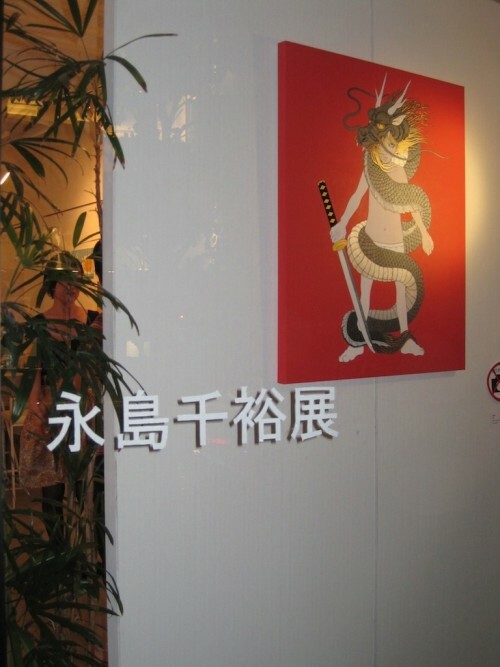 It has been 4 years since we held her first solo exhibition in 2008.
titled “ There is nothing to be afraid of ” which is one phrase of Kenji Miyazawa’s early fairly tale “ The Shining Feet ”. 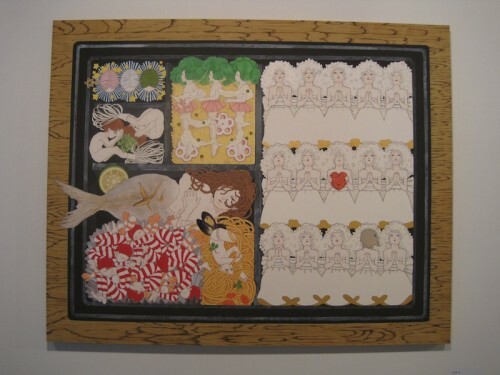 Takeda Art Co. hopes you will enjoy Nagashima’s world of prayer woven by her beautiful works.